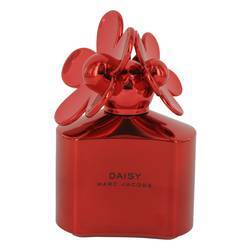 Daisy Shine Red Perfume by Marc Jacobs, The fun little daisies atop the festive red bottle which holds Daisy Shine Red perfume makes it a great choice to have around the house for seasonal enjoyment. 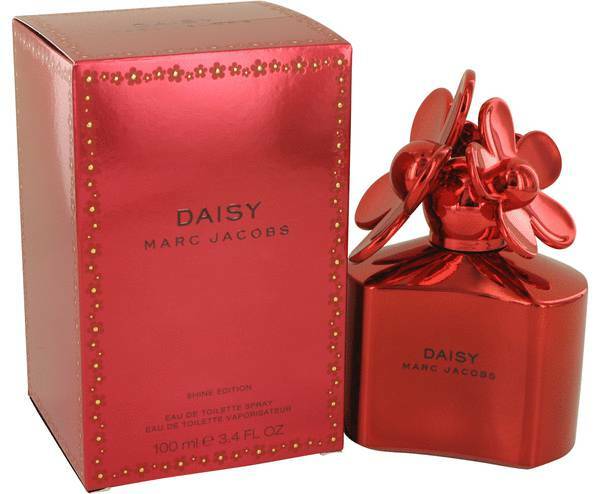 Released by Marc Jacobs in 2016, this fragrance is both fruity and floral. The scent contains pleasant but mild hints of wild strawberry and grapefruit, combined with lush notes of violet and jasmine. 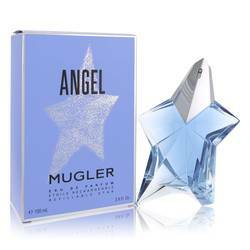 The perfume dries off with base notes of vanilla, and white wood, lending the fragrance a Read More Read More delightful musk. This blend was created with the help of Alberto Morillas, a respected and admired perfumer. 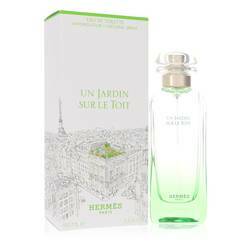 Olivier Crisp, Harry Fremont and Jacques Cavallier are just some of the perfumers with whom he has worked. Morillas is well known for Versace and Giorgio Armani Bare, two other brands attributed to his talent. 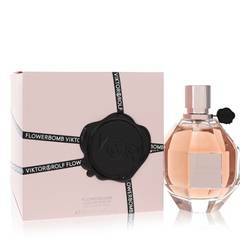 This perfume is gentle and pleasing all at once; noticeable without being too intense. 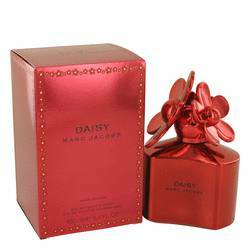 It is a great addition to any Daisy collection and is a pleasant wear for all seasons. All products are original, authentic name brands. We do not sell knockoffs or imitations.